Have you found the person you want to spend the rest of your life with? Whether you’re college sweethearts, met in the office or took advantage of the awesome deals offered by Groupon and connected on eHarmony, it’s heartwarming to know you’ve found your special partner. There’s traditionally a flurry of excitement and activity surrounding an engagement and plans for a wedding. Follow these recommendations from the professional wedding planners to ensure you’re on the path to a happily ever after with your soon to be spouse. Untold hour and dollars are spent planning for a wedding that can stretch over several days. Frequently sums that are large enough to qualify as a down payment on a house are spent to celebrate the union of a bride and groom. Wedding planners, florists, venues, bridesmaid parties, bachelor parties, transportation, hotel rooms, party favors bands and rehearsal dinners. The list goes on and on. 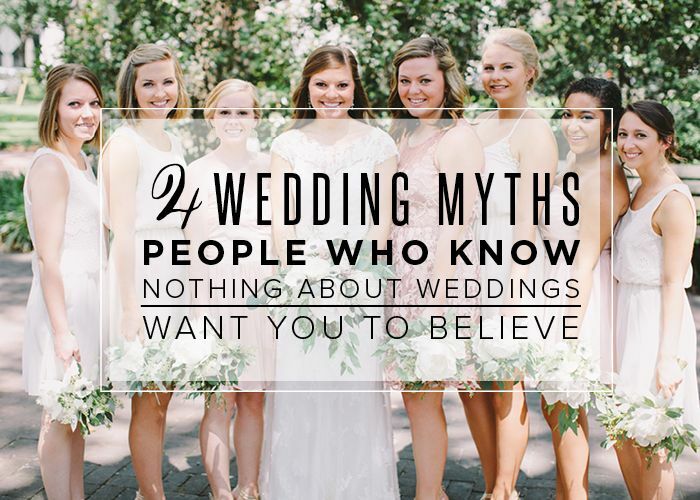 The amount of time and resources dedicated to planning a wedding can be mind boggling. What typically receives limited planning is the actual marriage. Simply being in love is insufficient for sustaining a marriage that can, and should, last decades. How will you fight? It’s not a question of if, but when, a fight unfolds, can you fight fair? What does that mean? How will you handle financial matters and major expenditures? Are you frugal where as your future spouse enjoys substantial retail therapy? Whose career will take priority when there is an opportunity for advancement that requires a move to another city? Are you and your future spouse tidy or sloppy? Are you opposites? How will you find a happy medium. The time spent discussing these issues and how you will address them before they inevitably arrive will add tremendous value, and longevity to your marriage. Spend as much time, if not more, planning for your marriage as you do planning for your wedding. Best of luck to you for a long and healthy relationship – and a nice wedding! Do you have a sinus infection or tooth pain?